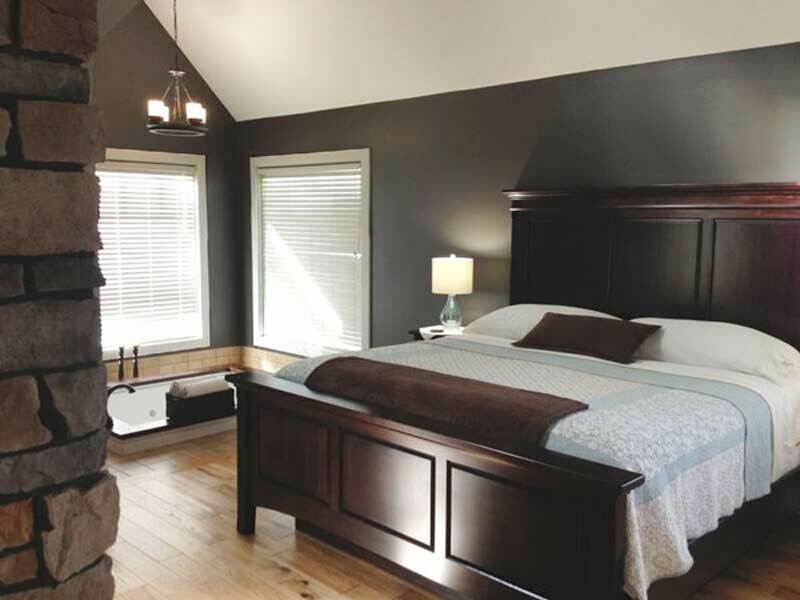 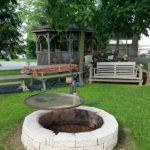 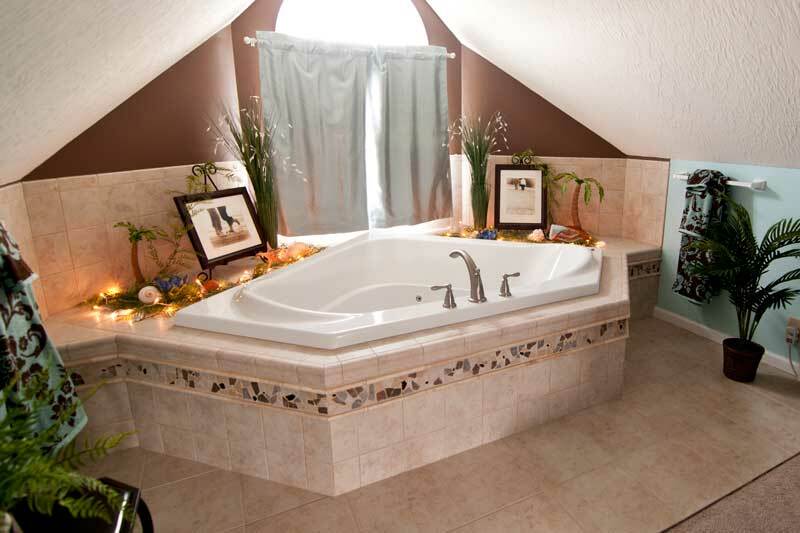 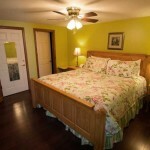 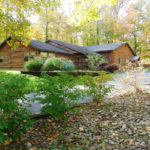 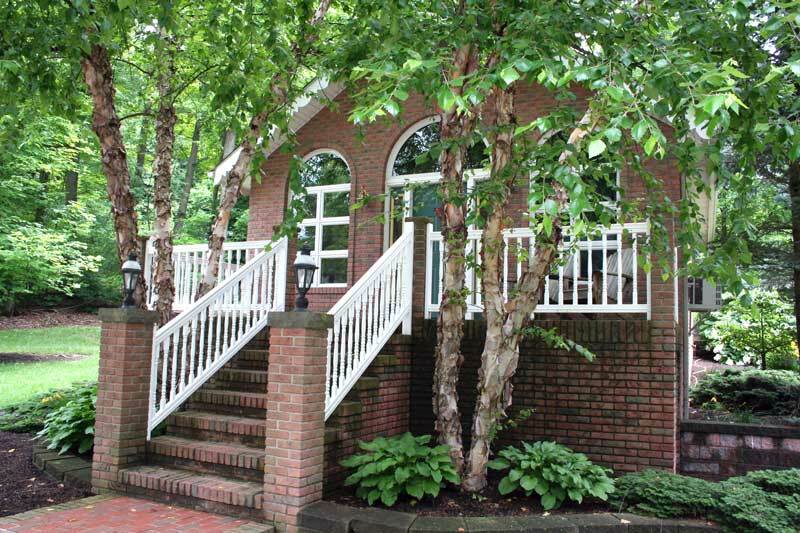 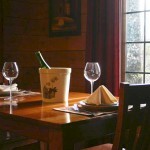 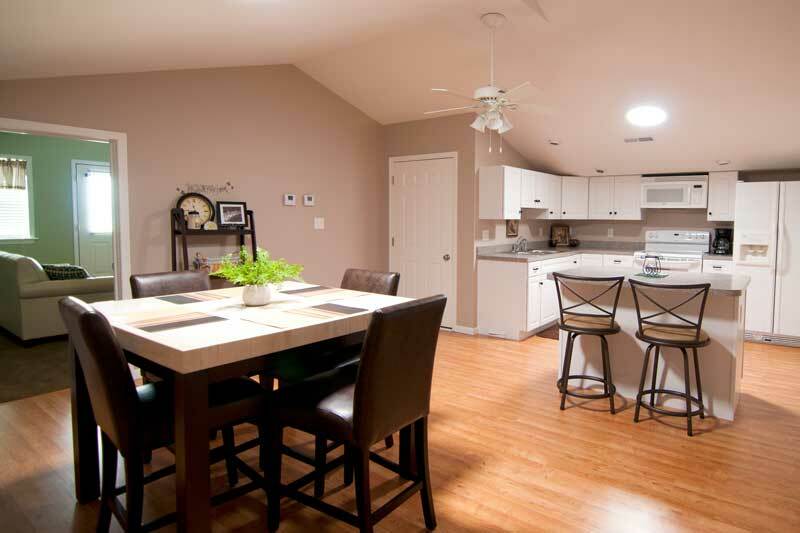 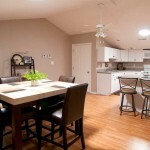 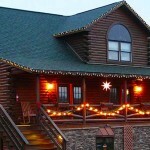 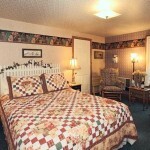 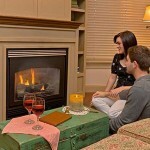 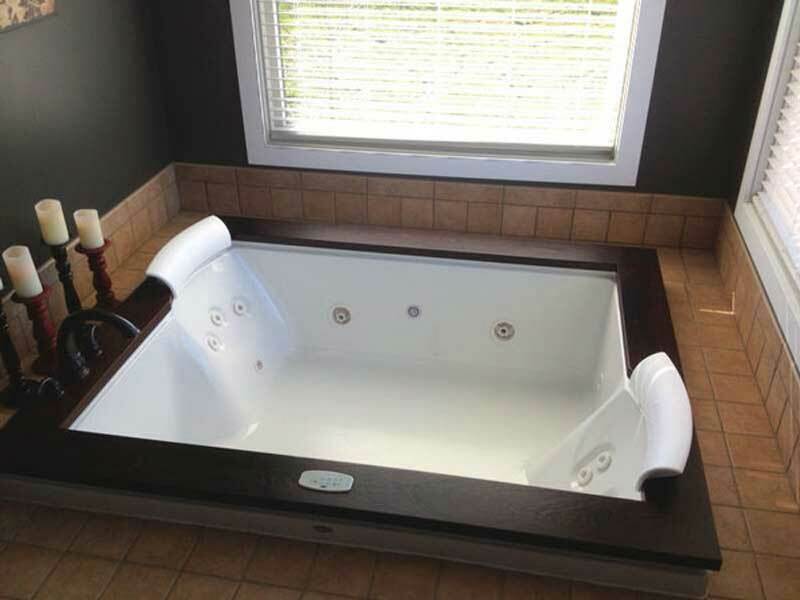 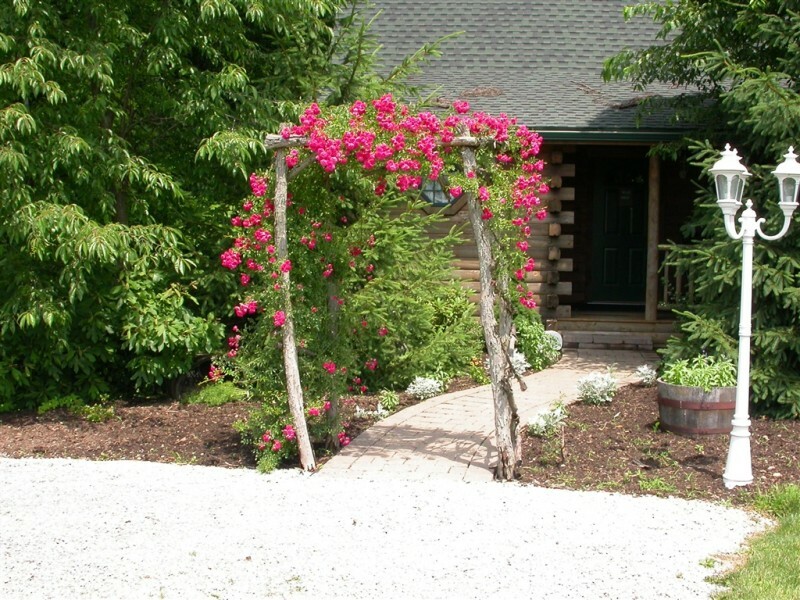 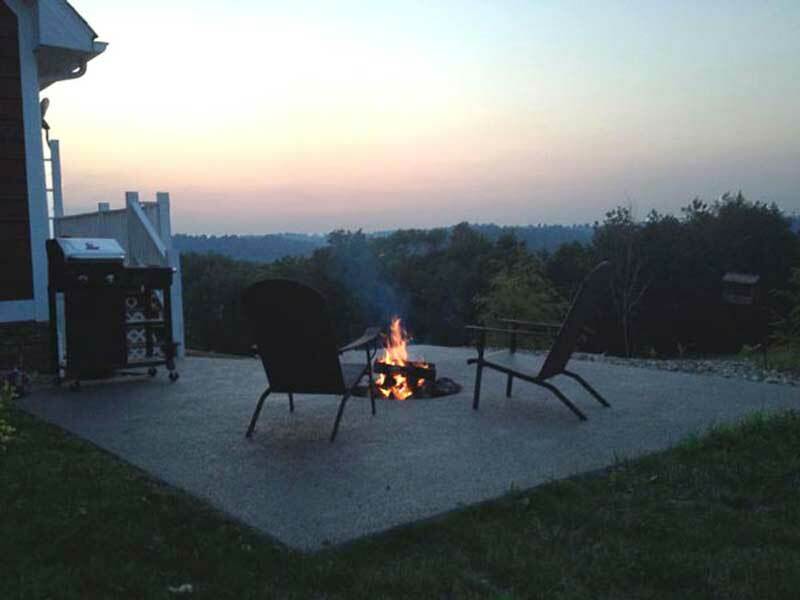 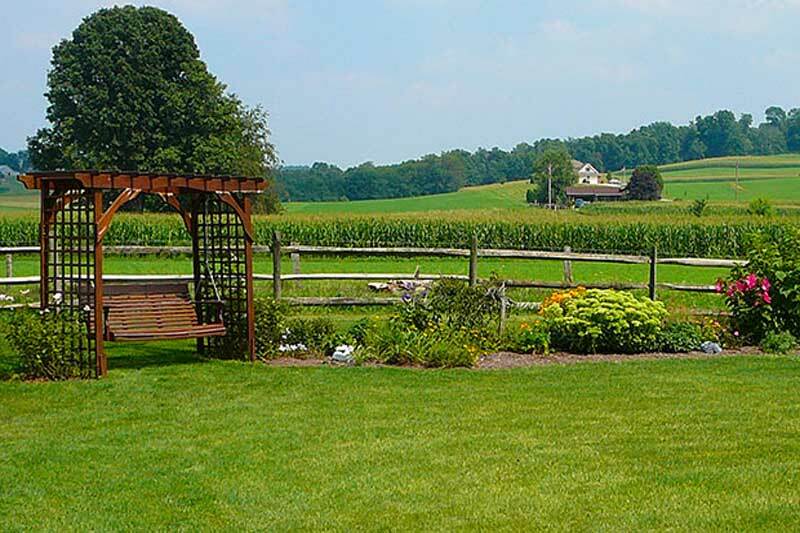 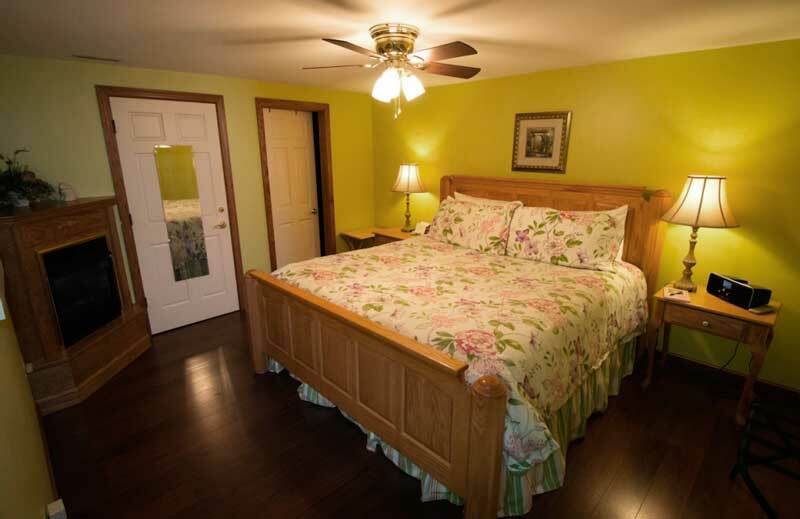 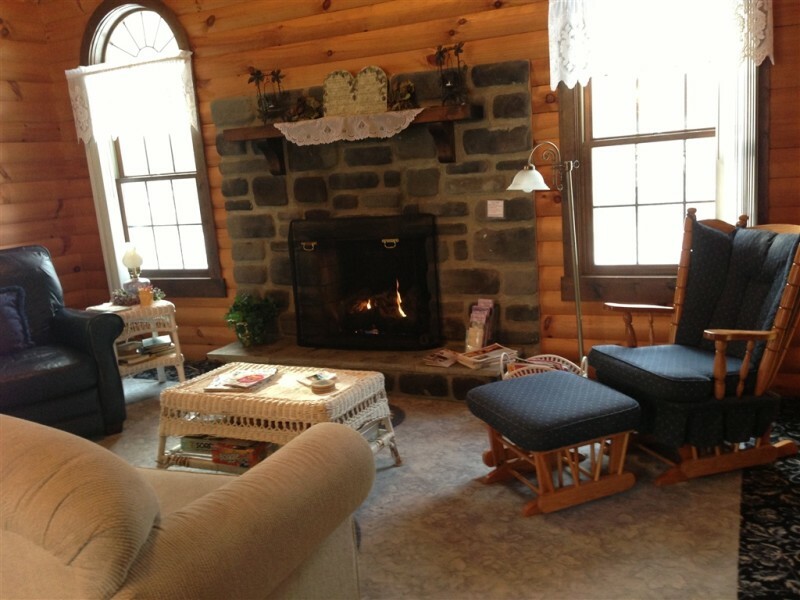 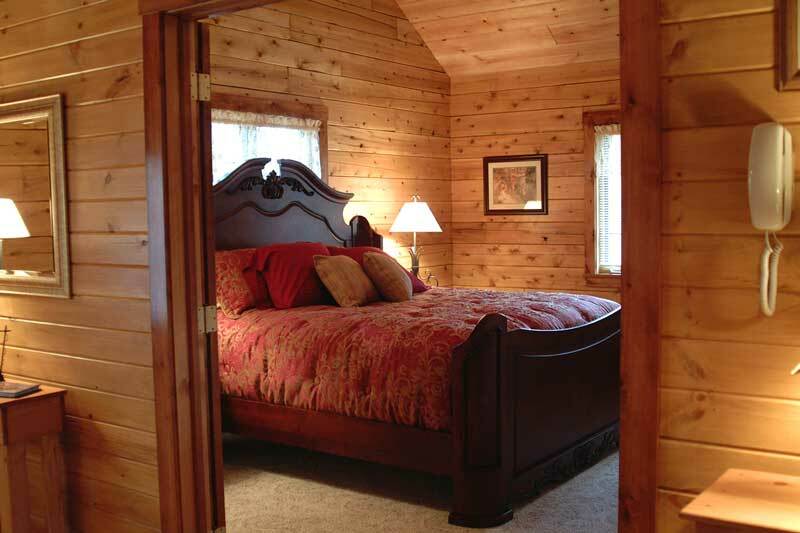 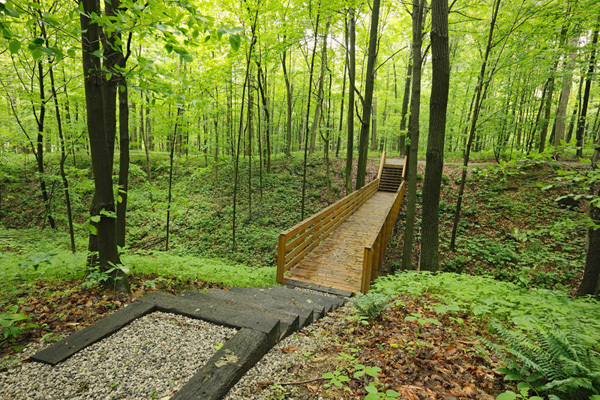 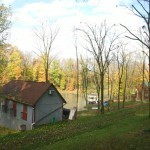 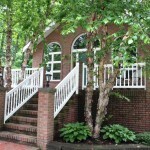 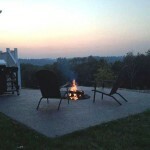 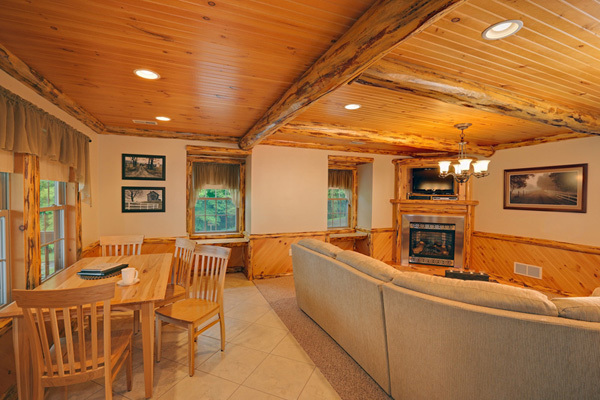 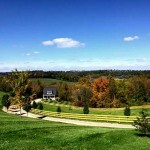 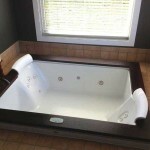 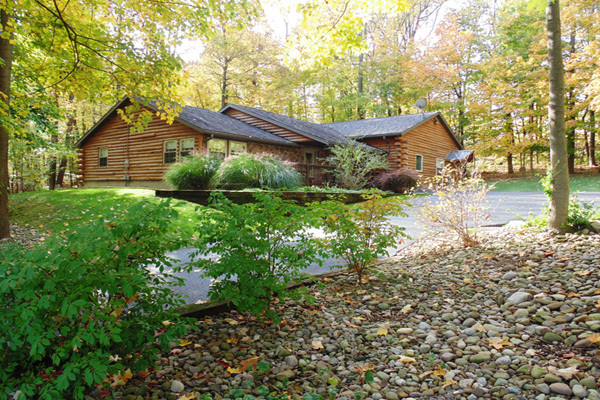 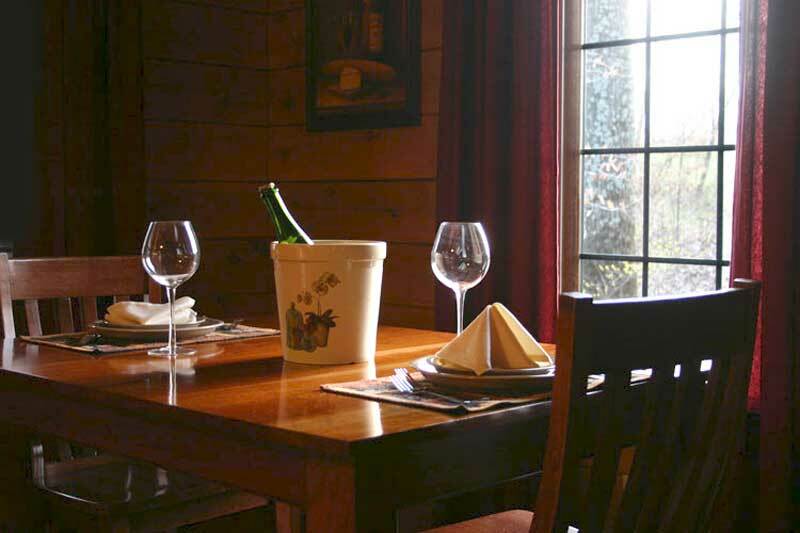 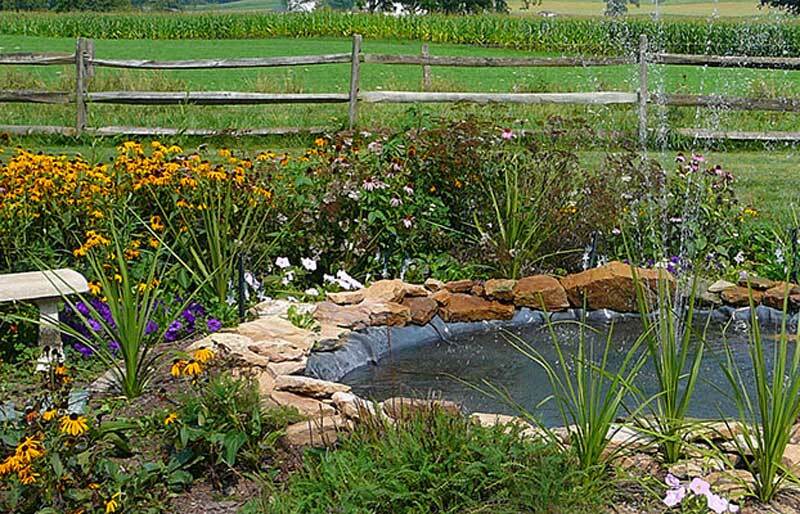 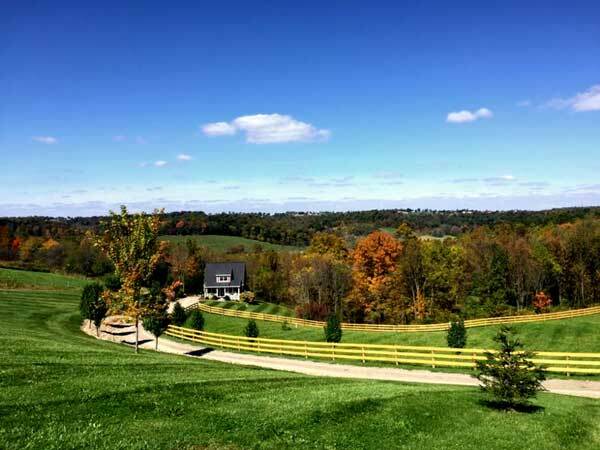 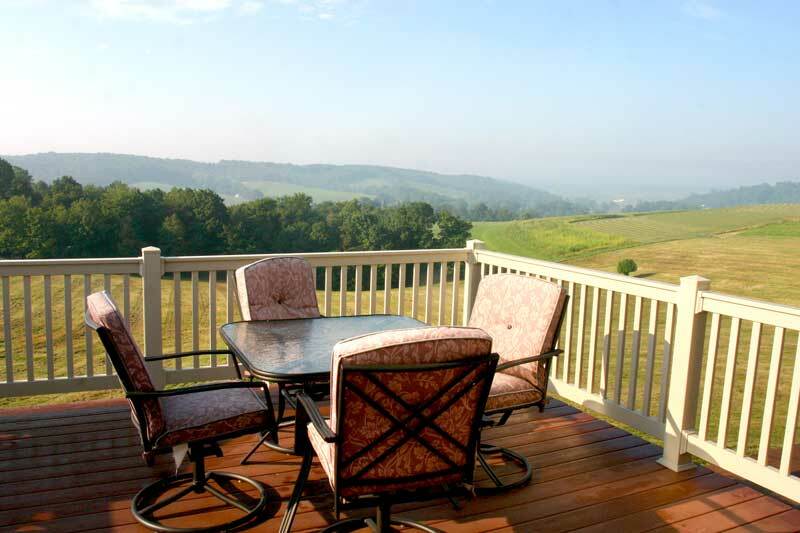 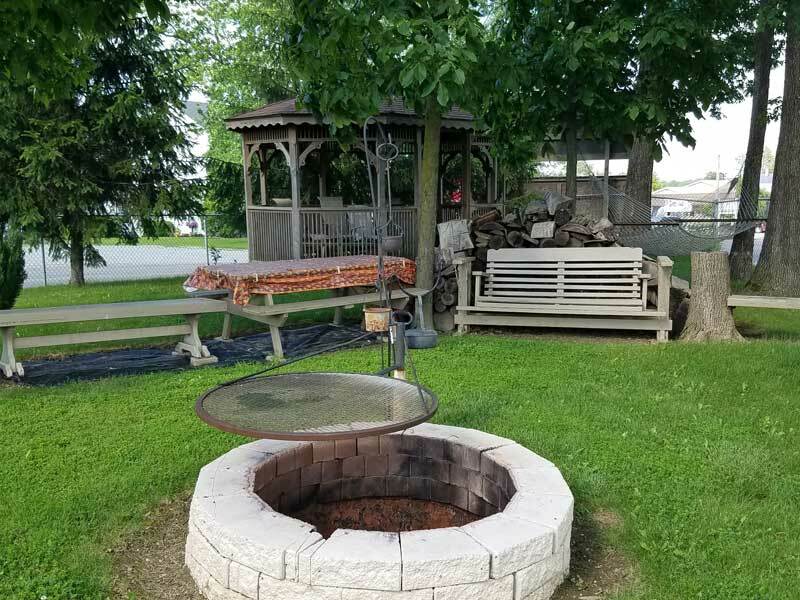 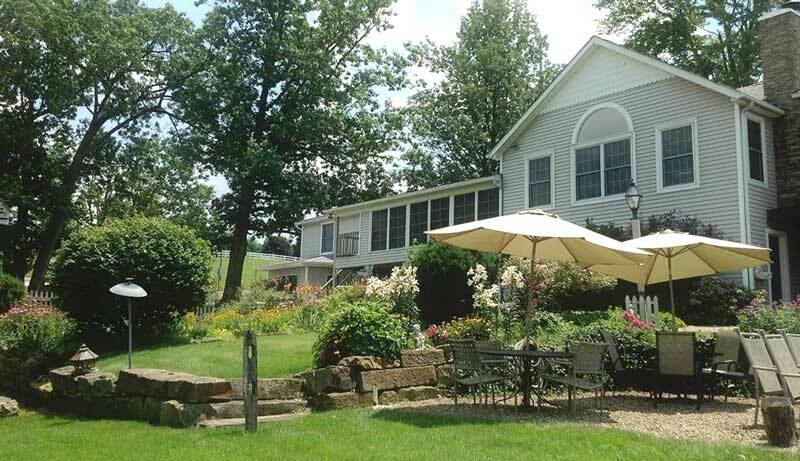 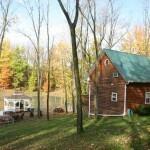 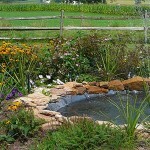 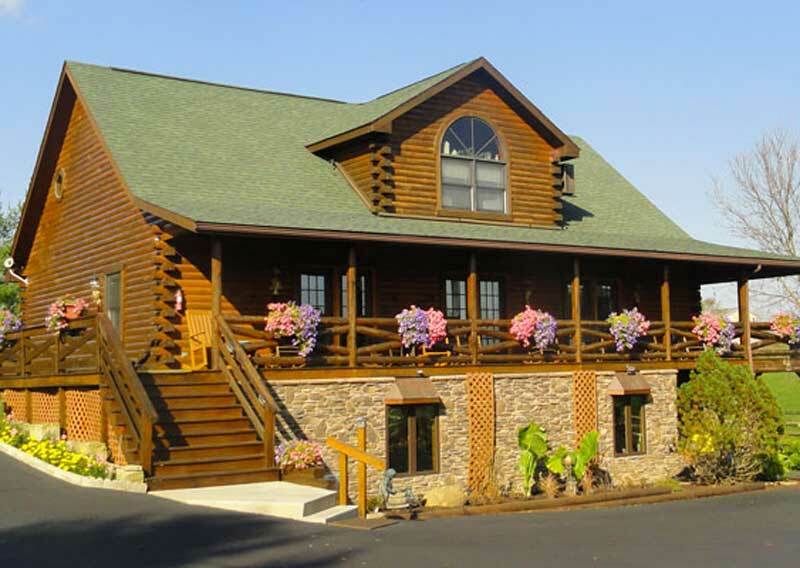 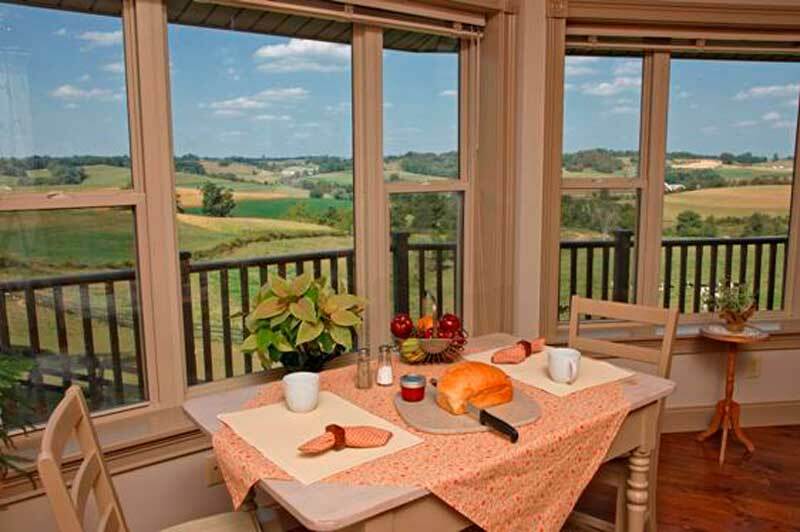 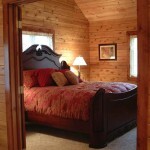 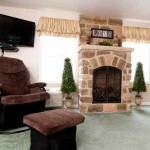 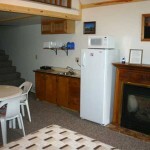 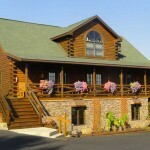 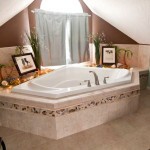 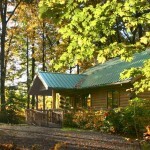 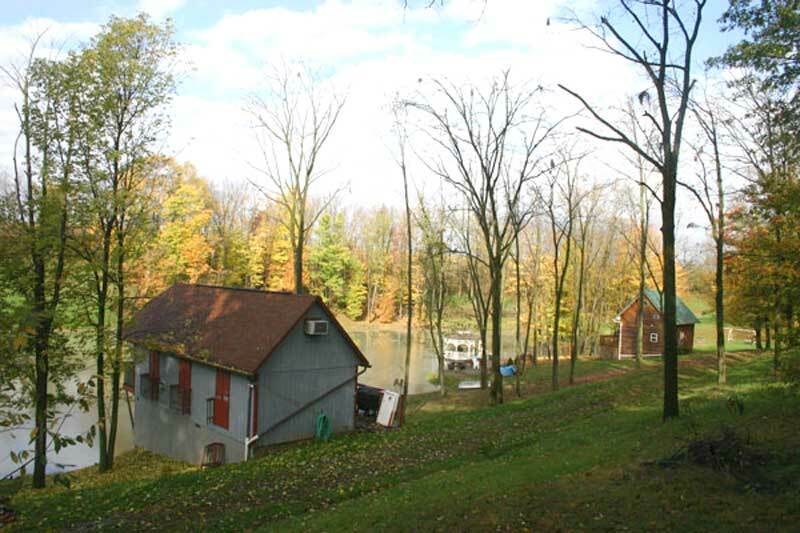 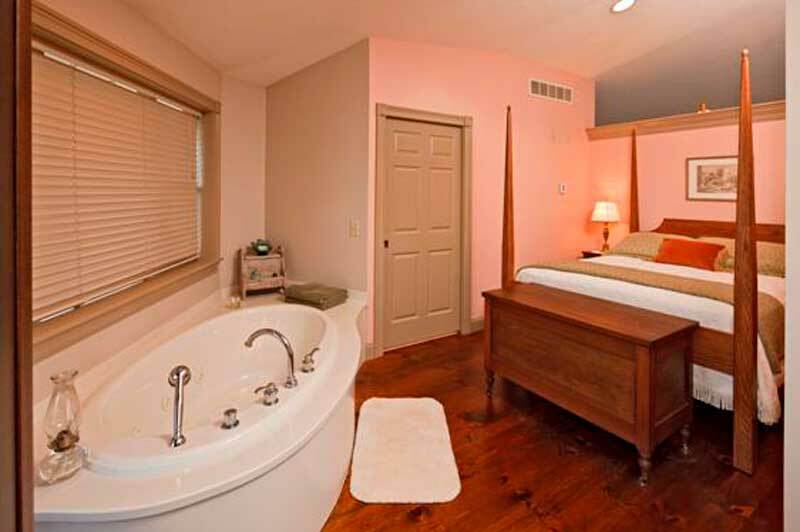 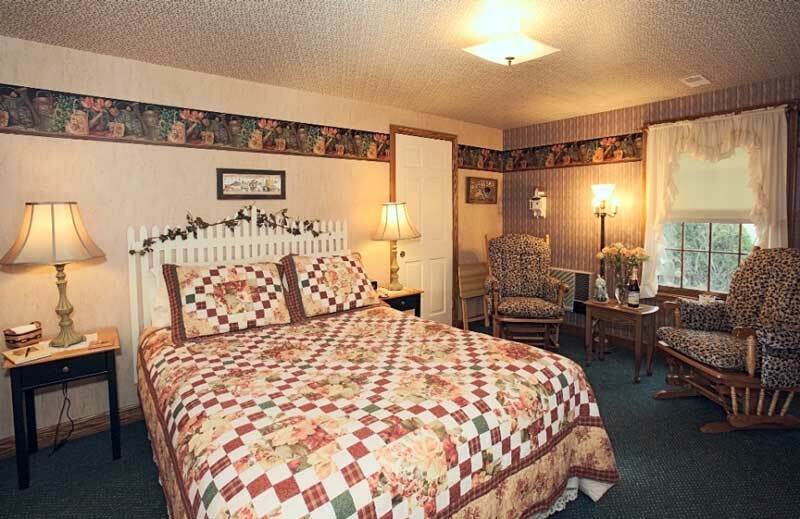 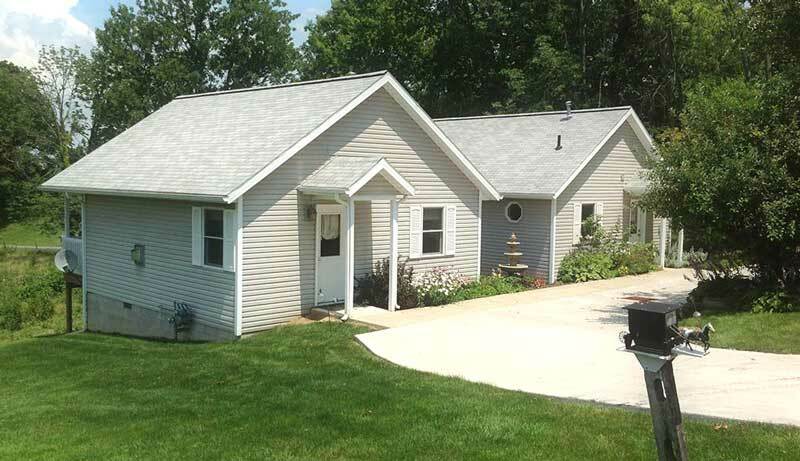 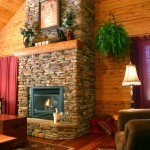 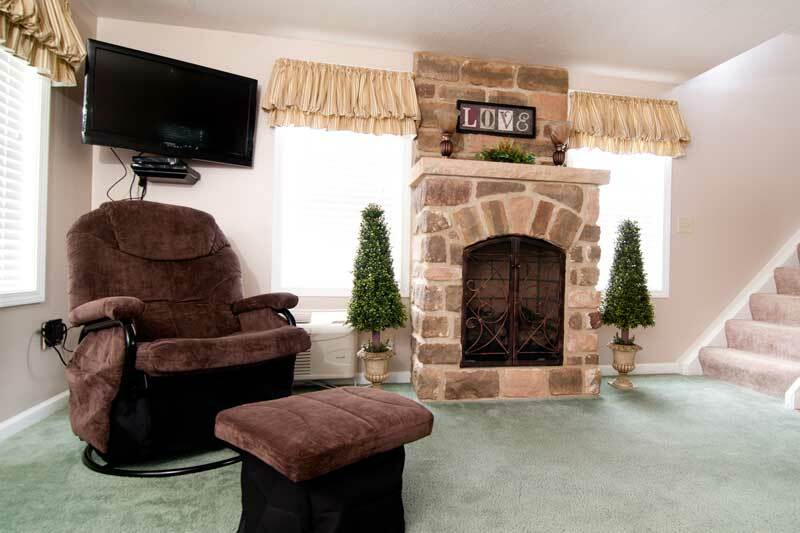 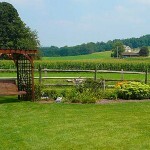 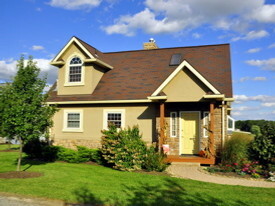 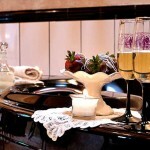 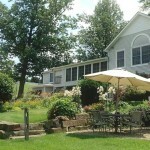 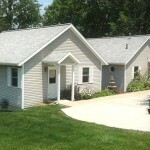 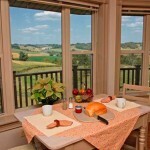 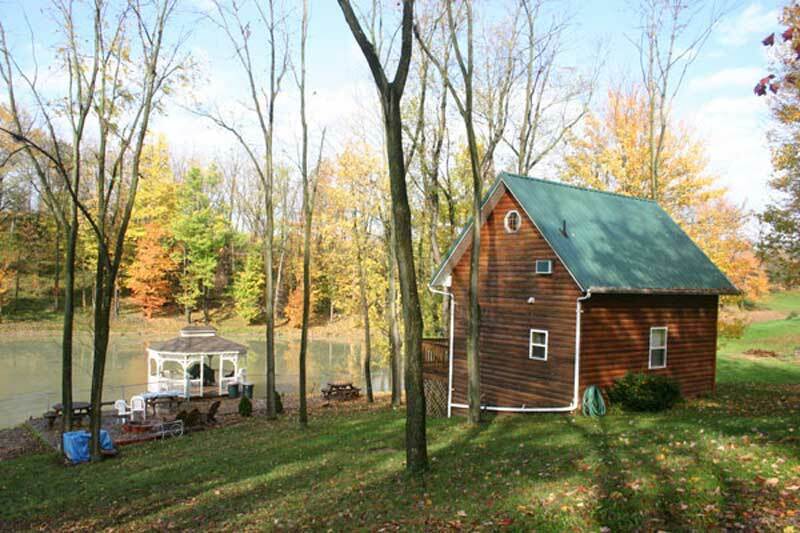 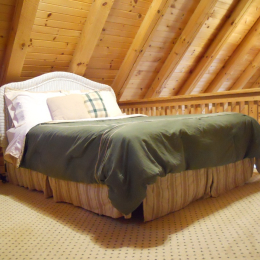 Ohio Amish Country Cabins are a great lodging choice in Amish Country. 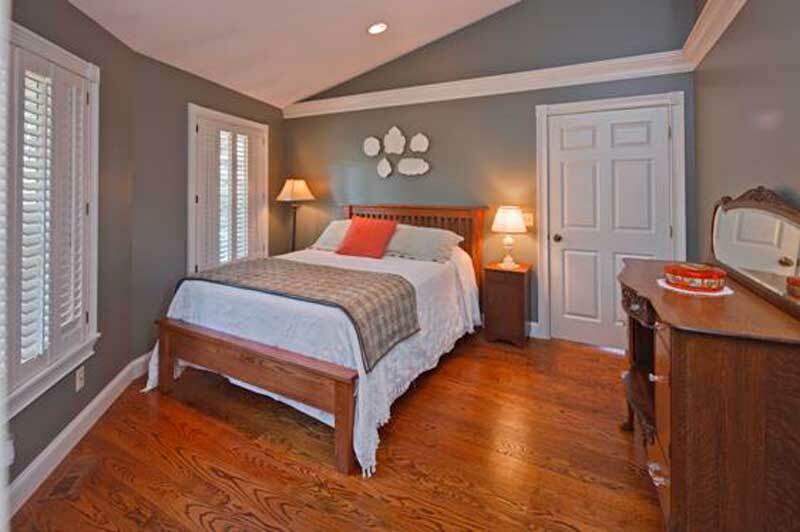 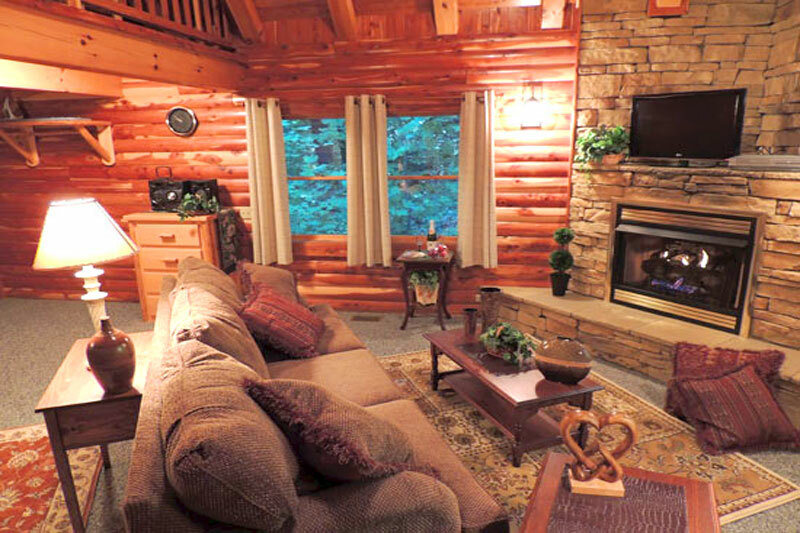 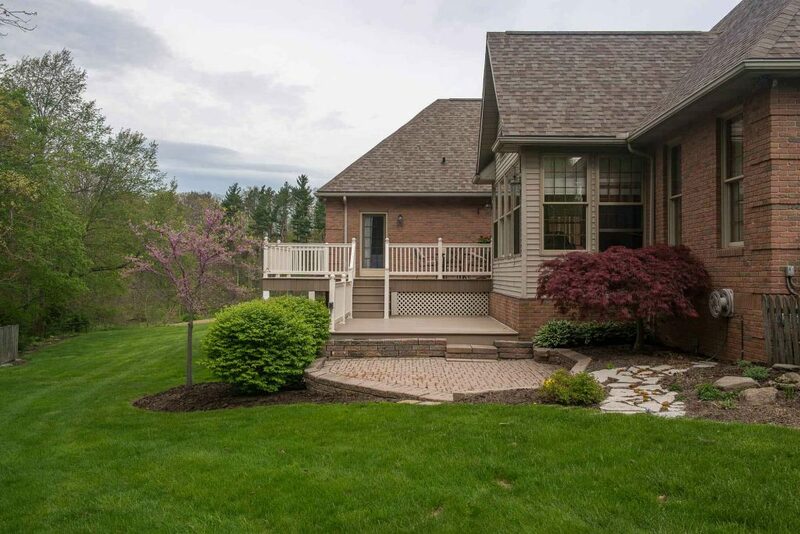 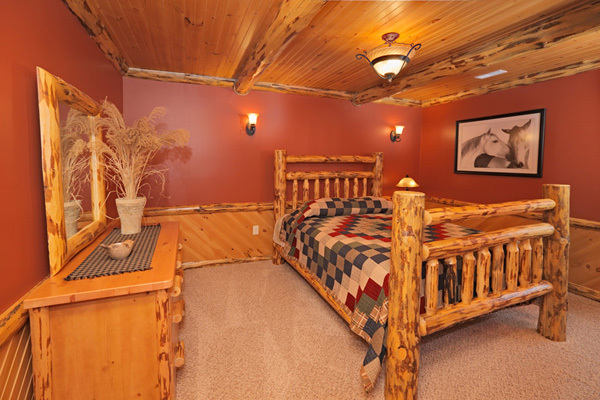 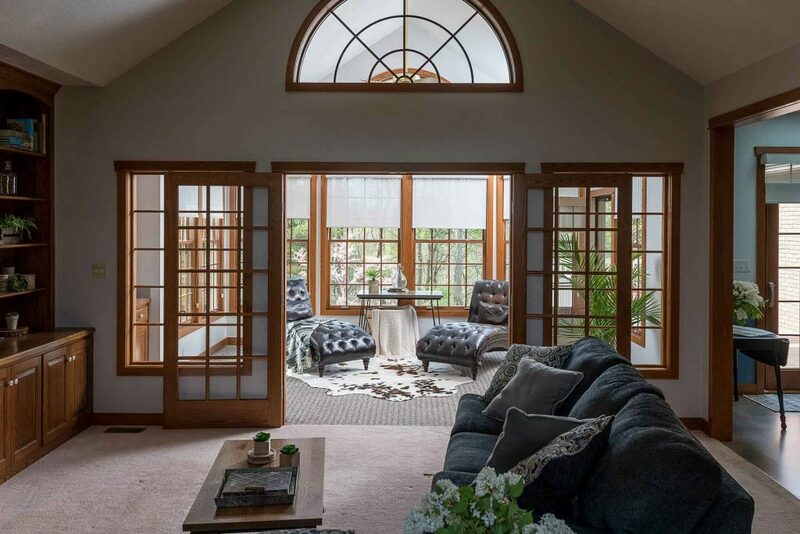 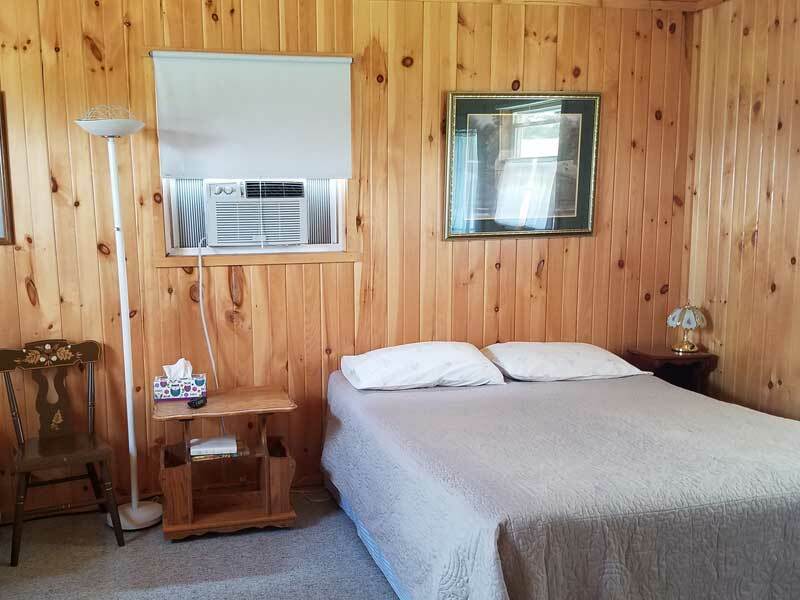 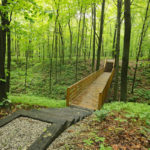 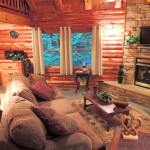 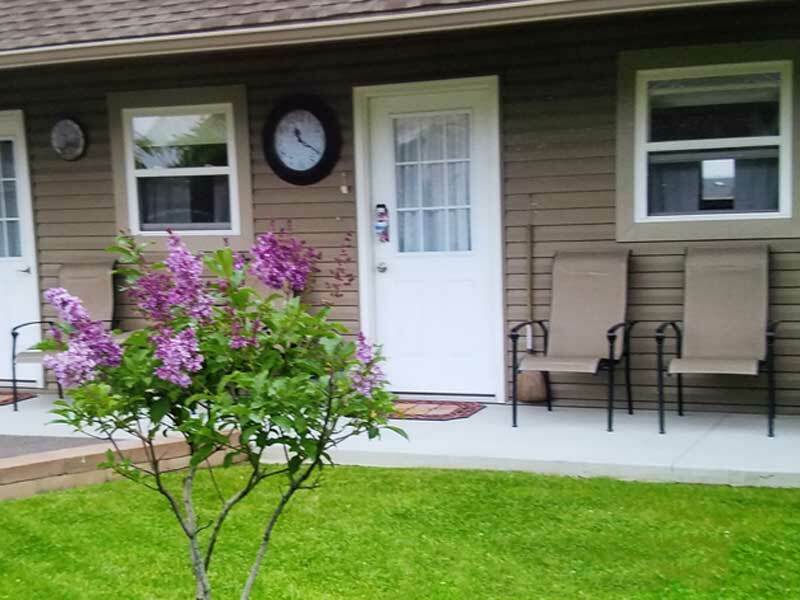 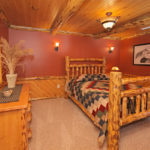 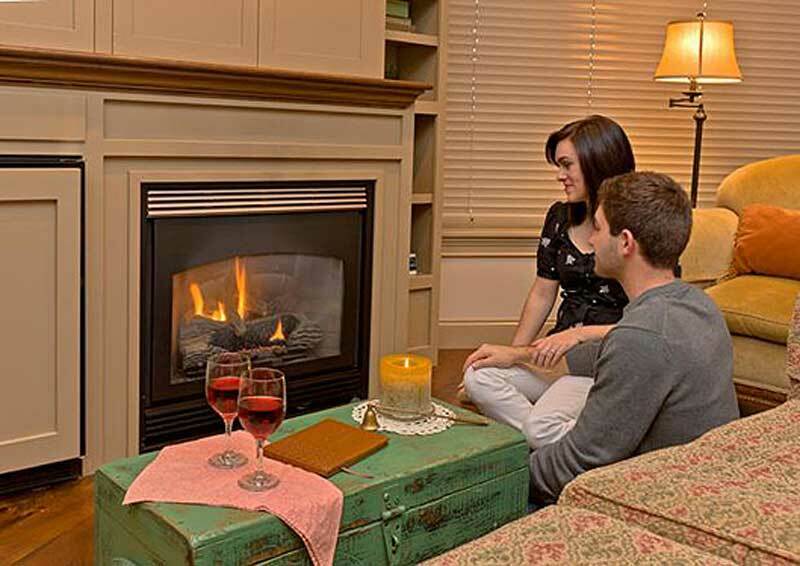 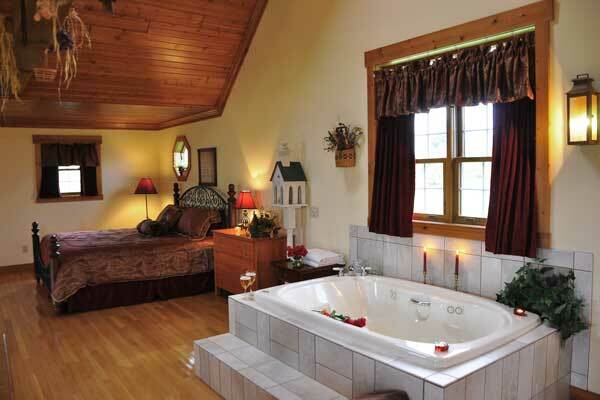 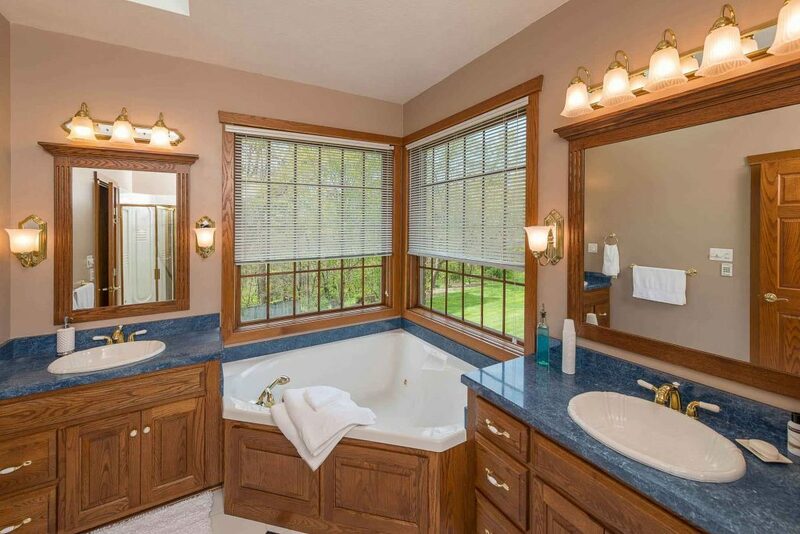 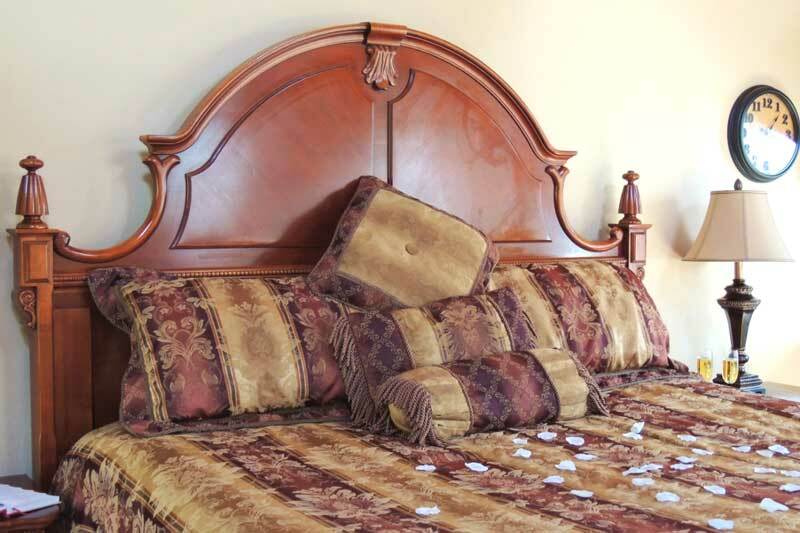 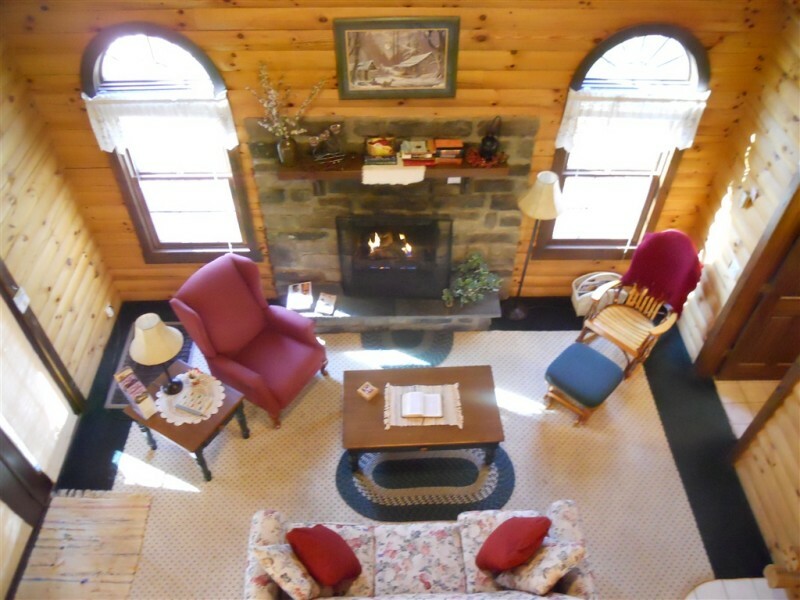 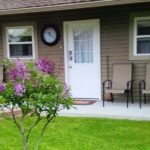 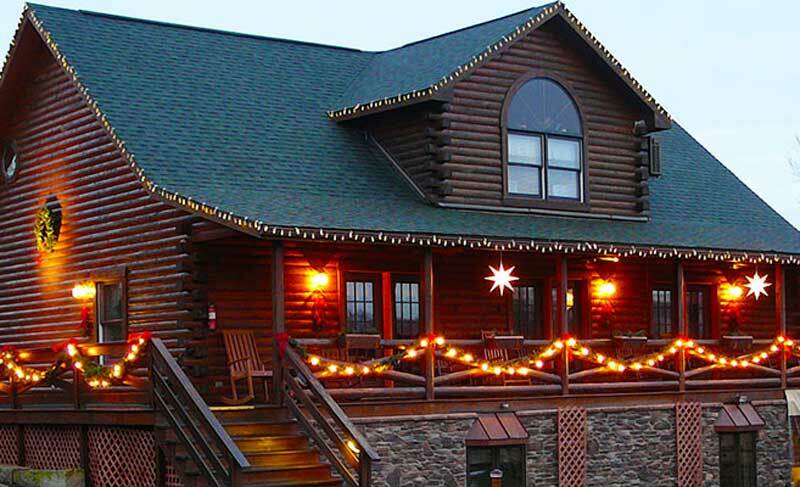 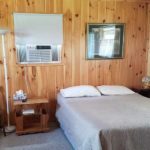 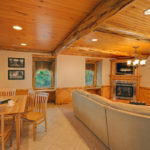 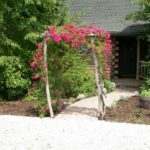 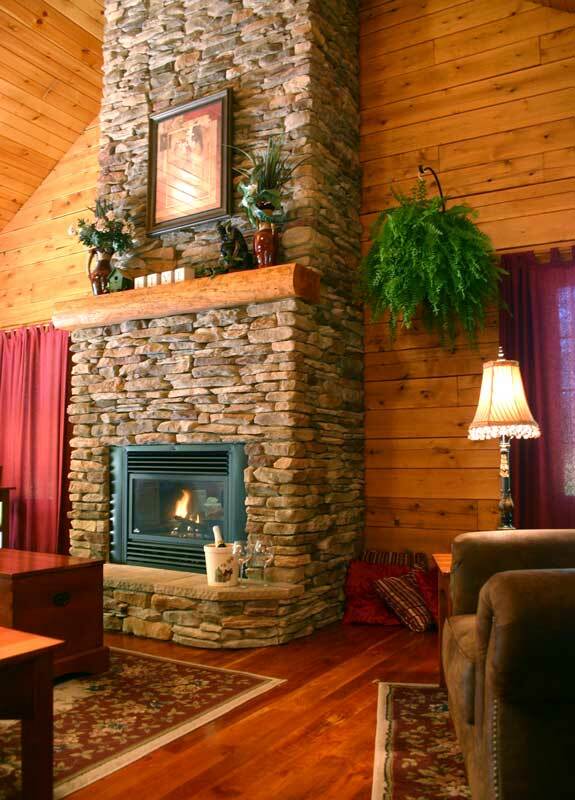 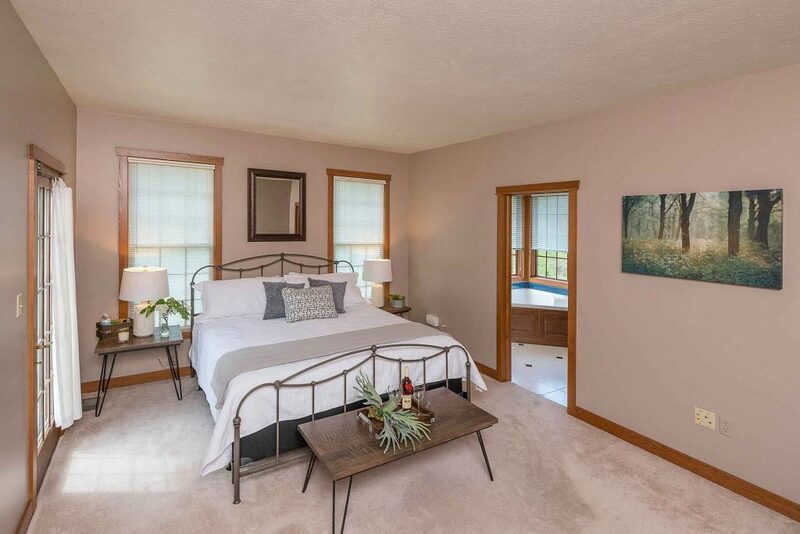 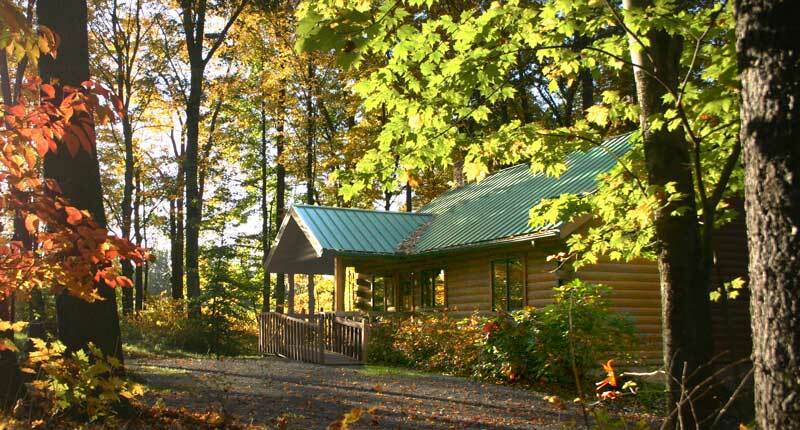 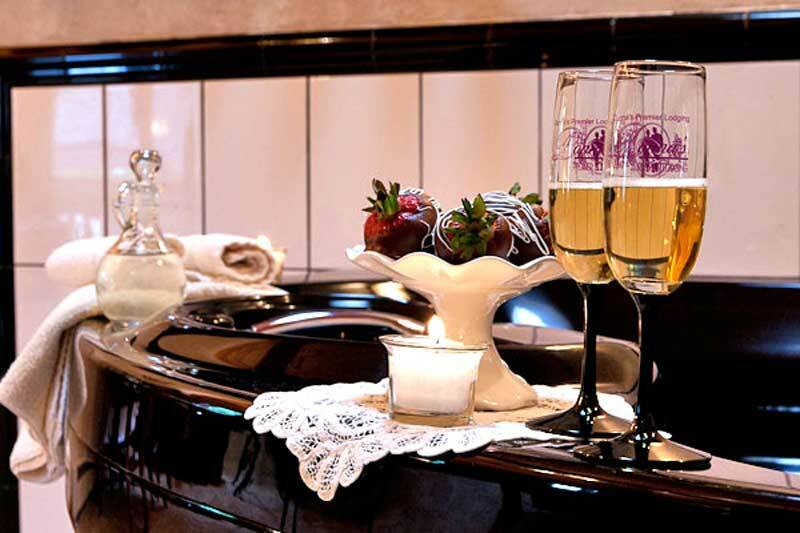 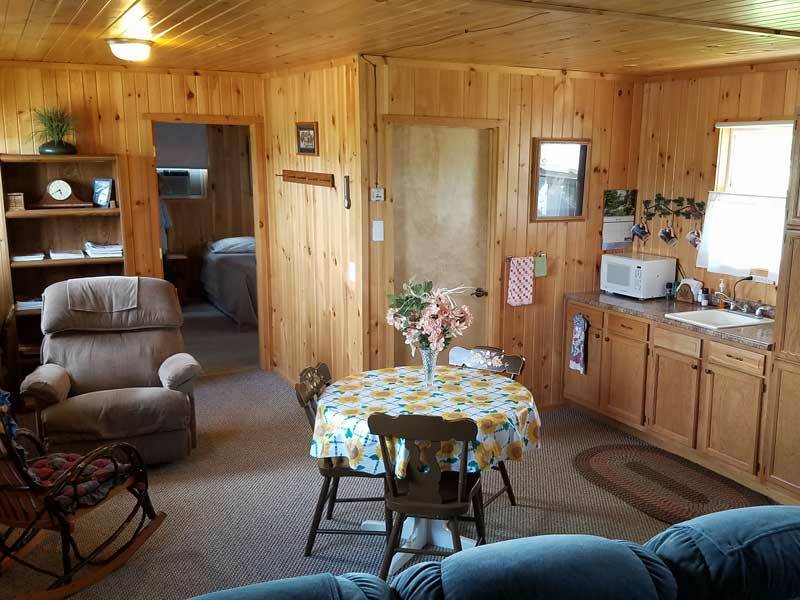 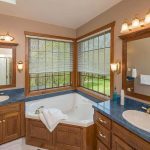 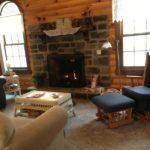 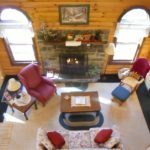 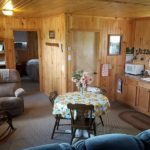 Quaint, private cabins and cottages are the perfect setting for a romantic get-a-way or a wonderful way to “get a way from it all” and have a relaxing weekend. 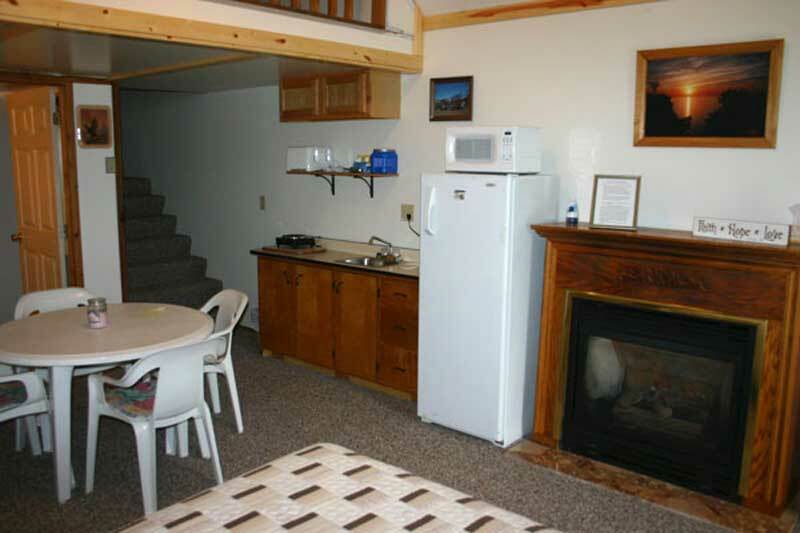 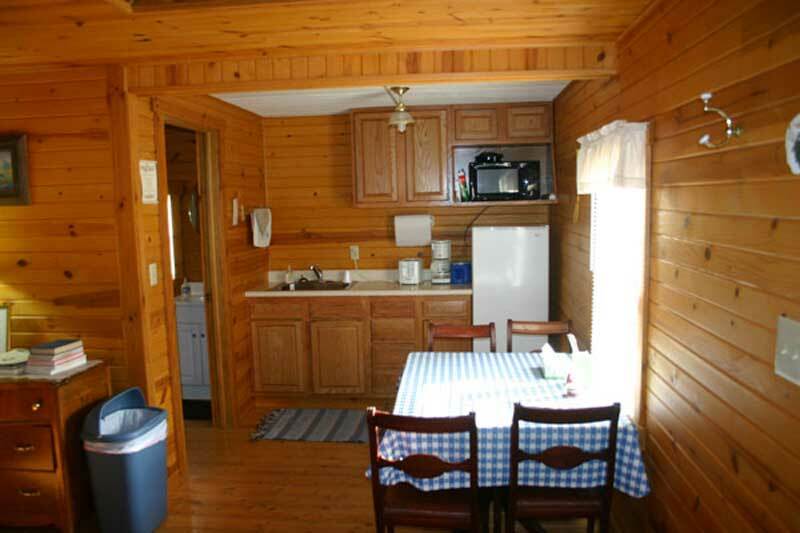 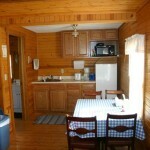 You may rent a cabin for a night or two, or for a week or more.